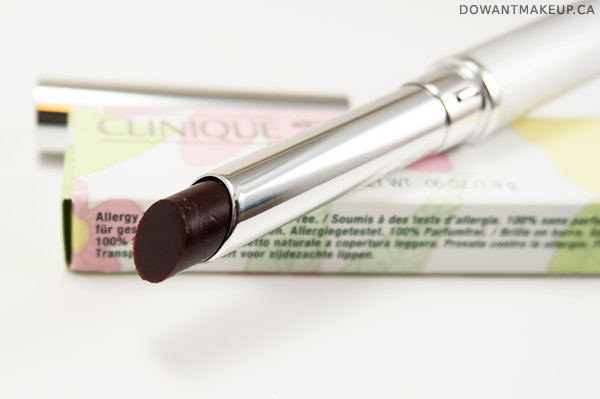 Did you know that Clinique's Black Honey Almost Lipstick is 25 years old? I had no idea! 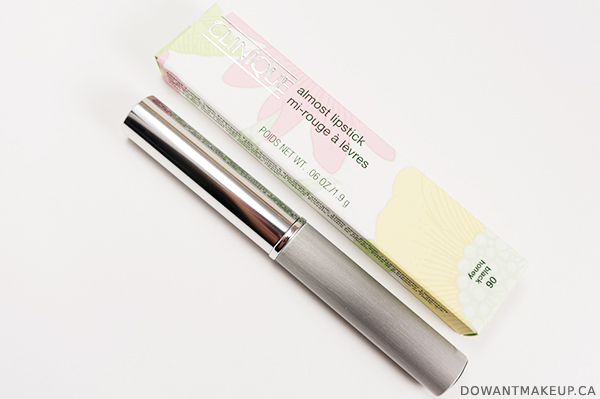 This iconic lipstick/lip gloss hybrid from Clinique was introduced in 1989 and has been one of the brand's most popular lip products ever since. I know you're thinking that this lipstick looks scary dark and wondering how such an intimidating-looking tube could be selling once every 3 minutes in the US. But I really think that Clinique delivers on its promise that this "blackened raisin" is meant to be a "go-to for women of every ethnicity." Not so scary-looking now, is it? 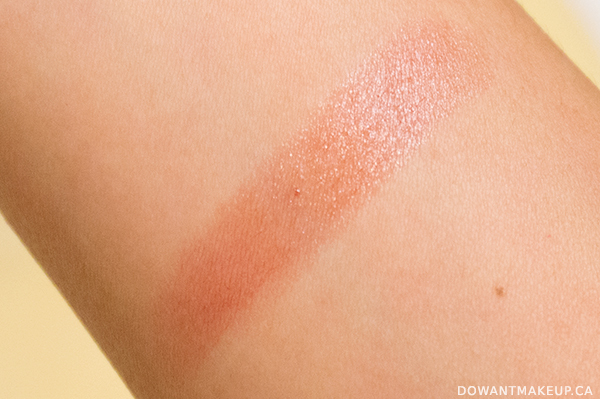 When swatched, that dark tube reveals a sheered-out raisin shade that's actually very pretty and natural, with a teeny touch of brown that may hint at its late 80s origins. The sheer wash of colour doesn't quite cover my little dark spots but it does help smooth over the uneven colouring on my lips. The end result makes me feel rather polished and put-together. I like it imparts a little bit of shine, but not so much that it screams LIPGLOSS. I just realized my sweater in this photo is so super 90s to match this lipstick too LOL. It's a baggy maroon knit sweater from H&M last year. Okay, back to the lipstick. The emollient formula, featuring castor seed oil and candelilla wax, doesn't tug on the lips and is very comfortable to wear. Despite its sheer colour, Black Honey was more tenacious than I expected and didn't wear off completely after a cup of tea and snacking. The "almost" in Almost Lipstick is the operative word here. 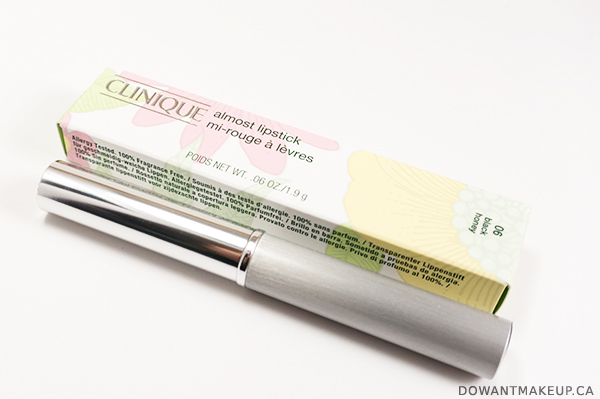 It has the tube form of a lipstick for ease of application, but the sheerer colour of a gloss. The colour is so wearable and the formula so dry lip-friendly that I feel like pretty much anybody can put on Black Honey and look fabulous. (I am curious how well this shows up on women with very deep skin tones though, thoughts anyone?) It'll look a little different from person to person, but that's part of its charm: it works with your underlying lip tone to create that slightly deeper but natural look. If the fall/winter season's deep lips scare you, Black Honey may be a perfect choice to dip your toe into the dark lip pool. 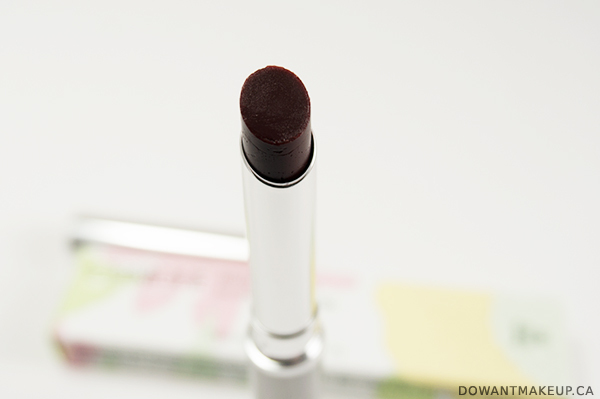 Have you tried Black Honey Almost Lipstick yet? 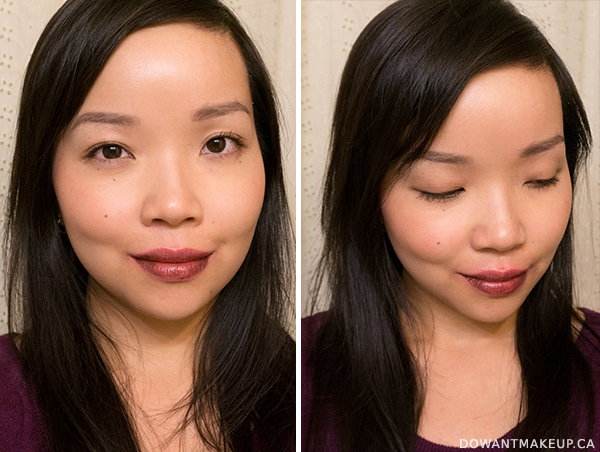 What are you go-to lipsticks this fall?